These are the pads that fit in the dispensers. They are refills for dispensers. 3) If you are happy with the proof, please complete the order through the shopping cart. 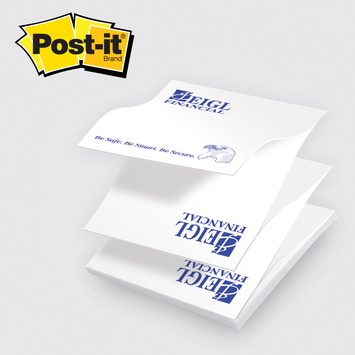 For all our post it notes pads, please click here. These take 7 business days in production, plus 2-5 days shipping time.